Known as the City of Pines, the Summer Capital of the Philippines is now in full bloom for the most awaited festival in the country. 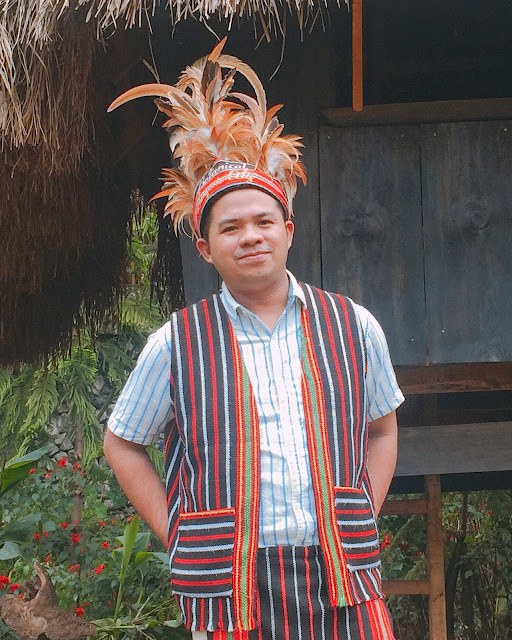 Aiming to top last years’ celebration of the grandiose Panagbenga Festival, the tourism is coming up with fresh ideas to perfectly feature the history, traditions, and values of Baguio and the Cordilleras. The term “Panagbenga” comes from a Kankanaey word that means “season of blooming” which is sometimes known as the “Blooming Flowers Festival” by the locals of Baguio City. It is an annual celebration that is jampacked with thousands of tourists from all over the country and from abroad, all eager to witness the Grand Float Parade and Festival Street Dancing which are the highlights of the festival. 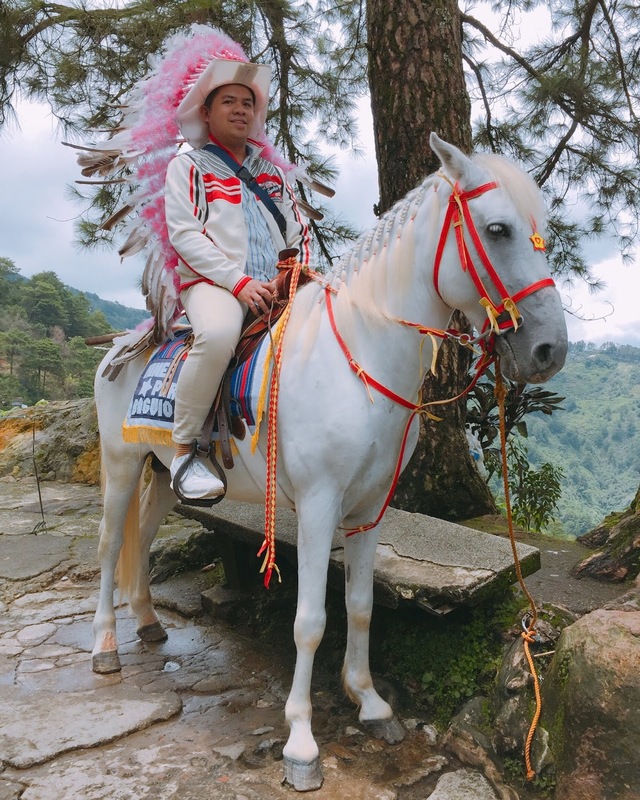 P50 for a photo opt with this iconic horse found inside Mines View. The theme for this year is “Panagbenga 2019: Blooming Forward” and this is set to happen from March 2 to March 10, 2019. As for the event highlights, the Grand Street Dancing is scheduled on March 2 whilst the Grand Float Parade will be on March 3, 2019. The whole celebration will end on March 10, 2019 at the strip of Session Road. 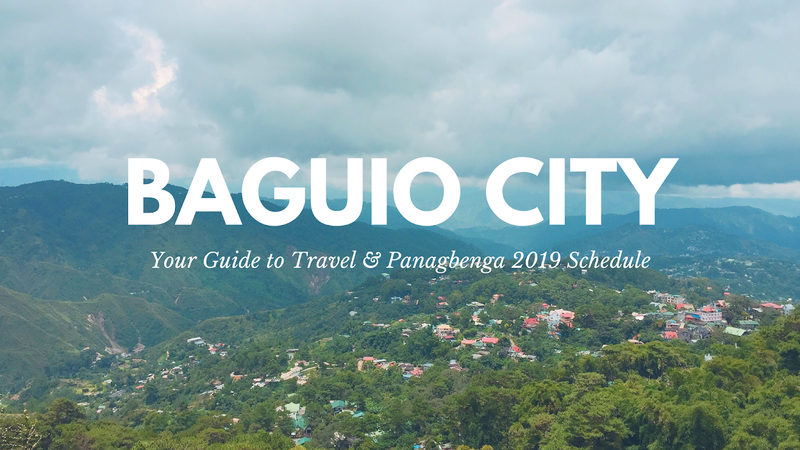 So if you’re planning to schedule your trip to Baguio City for Panagbenga 2019, be sure to mark these dates down and don’t forget to bring along some friends for an even more fun trip. 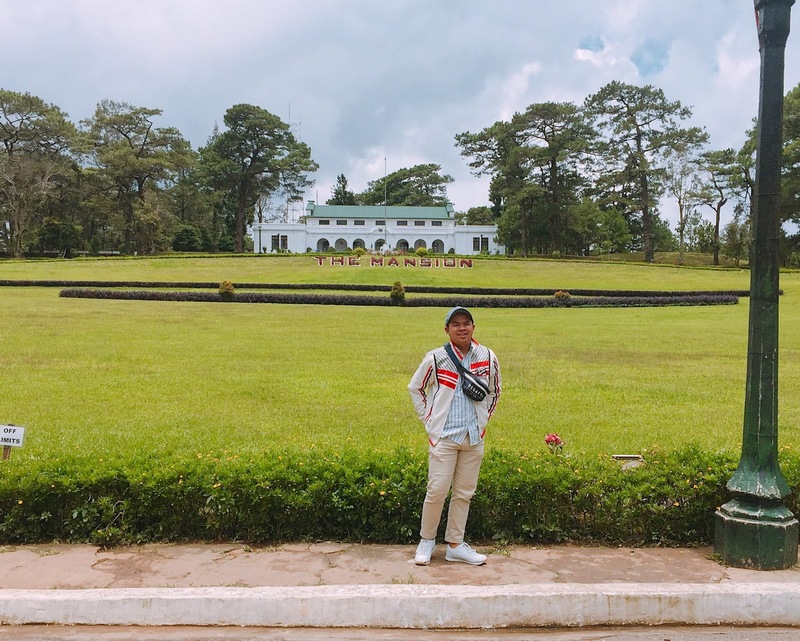 Baguio City has been one of the country’s perfect spots to travel to considering its weather and the city’s booming economy. As of this writing, the city is experiencing a 9 degree Celsius of coolness making it even more enticing to book a trip. Though Baguio isn’t exactly a new tourist destination, but there are many ways you can enjoy the place even if you go through the classic tourist spots – not to mention the upcoming Panagbenga Festival 2019. You can rent the costume for P20 inside Botanical Garden. You have lots of options when traveling to Baguio City, however, for a solo backpacker outside Luzon, the most ideal is to book your flight with AirAsia as they’re currently the cheapest airline flying to Clark. But of course, you can still book your flight with whichever airline you choose. 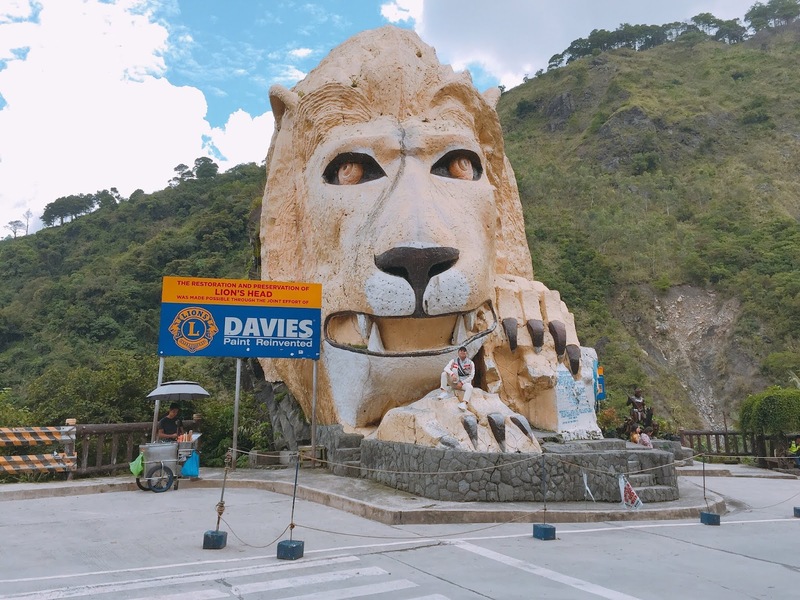 Lion Head is the famous landmark of Baguio City. At the arrival area of Clark, there’s a jeep terminal on the side that you can ride comfortably for P100.00 heading to DAU Terminal which is located at the heart of Pampanga City. DAU Terminal is the access point of Pampanga where you can get transportation service to just about anywhere in Luzon. 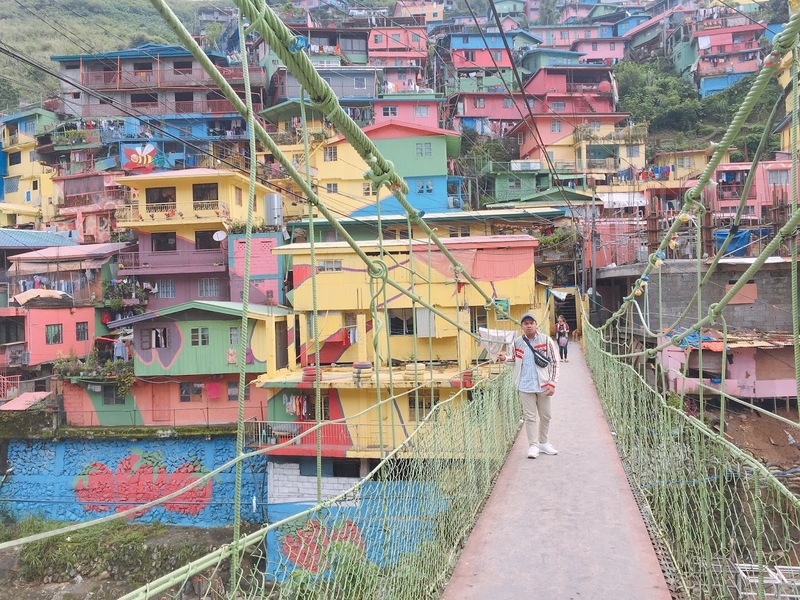 From there, you can take a bus straight to Baguio City for only P350. In my case, before I went to Baguio City, I decided to have an overnight stay in Tarlac which is about an hour or two travel time from Pampanga. Then from Tarlac City, I rode a bus for Baguio at around 8:00AM and arrived at 12 noon. Traveling to Baguio from Tarlac would take about 4 to 5 hours. But if you’re coming from DAU Bus Terminal in Pampanga, it will take around 6 to 7 hours land trip. Per my observation, I don’t see any direct bus that will transport you nonstop to the City of Pines, there will always be one or two stops. 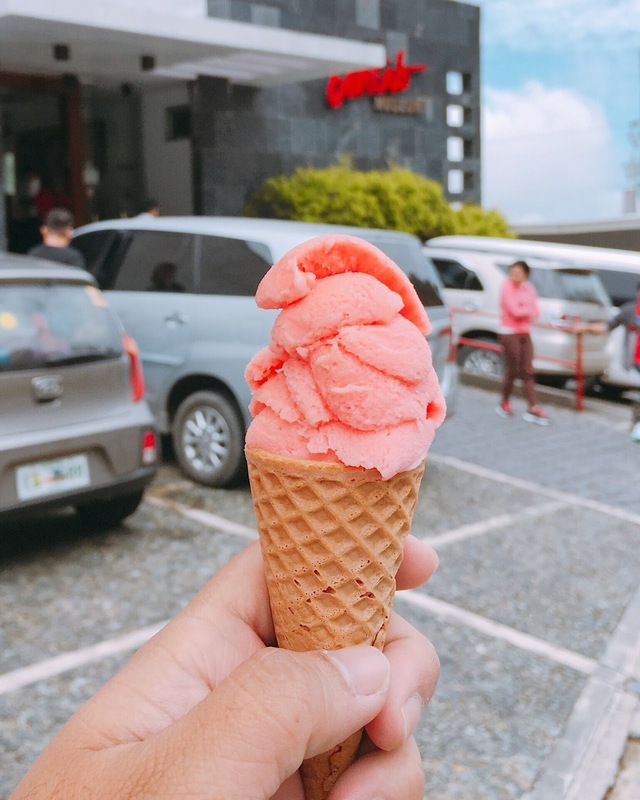 The famous Strawberry Ice Cream of Baguio outside Bencab Museum. 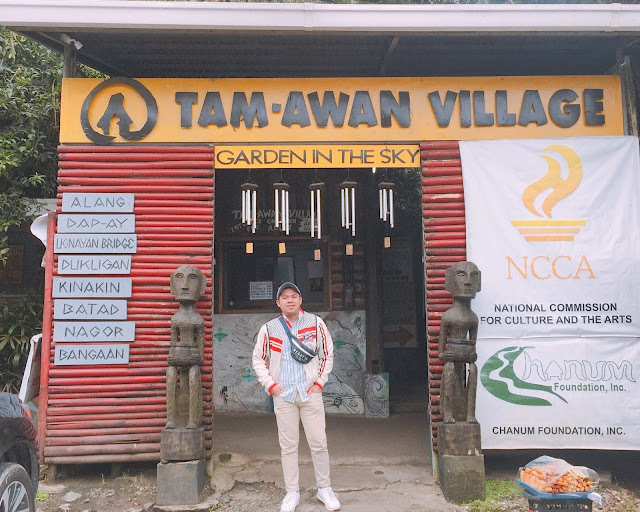 I arrived at 12noon in Baguio City and before I went around the places, I took a cab that charged me for P75 only from the bus drop-off point to Good Taste restaurant for some lunch. First business for the day was to eat here as I have been getting a lot of recommendations about the place and this seems to be Baguio’s favorite dining place and I certainly would not want to miss it for the world. So I ordered a good enough meal for myself and I was quite astounded at how affordable the bill was. And aside from its cheap price, the food was delightfully good which I can now confirm to be indeed worth a visit. I did not spend a single peso going to Burnham Park from Good Taste as it is just a stone’s throw away. Thanks to Google map for guiding my way to this famous landmark of Baguio City. Burnham Park offers a lot of activities to do and it was just unfortunate that during my visit, it rained so hard that I wasn’t able to maximize my stroll. Since I was already stuck in the middle of the park, I bought a small umbrella to use so I can sneak out and go straight to the hotel I booked using the Booking app. 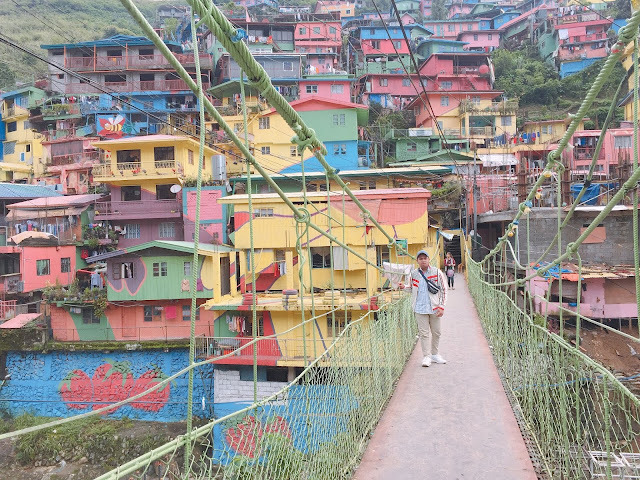 There are so many options on where to stay in Baguio and there are lots of cheap hostels and lodging houses that you can choose from but I decided to book to a bigger space so I can do whatever I want to do. The place charged me for P2300 for a 2 day accommodation enough for 3 to 4 persons. I just stayed an hour and decided to go out to take the first steps into my adventure. 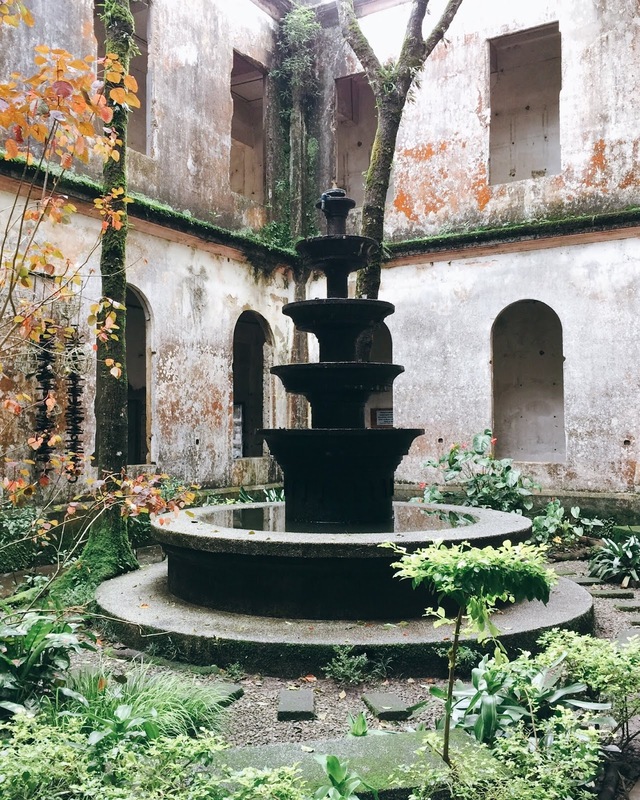 One (left wing) of the two mysterious fountains inside the Diplomat Hotel. 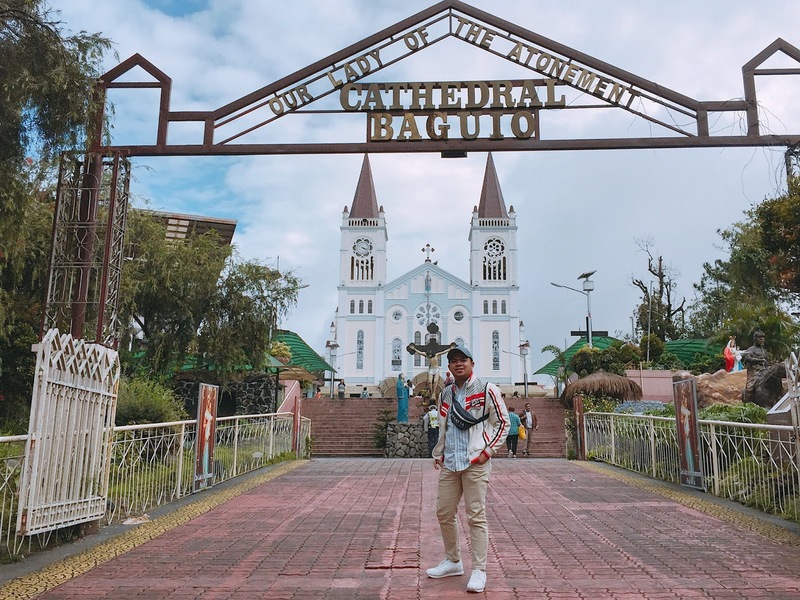 Baguio City has a strategic geographical positioning of its landmarks and attractions so tourist can really go around town. You can either take a cab from your hotel in Baguio to wherever you want to go or even walk from one part of the city to another. While I mostly walked around on my first day, I decided to rent a cab for my second day so I can maximize my visit and reach far areas. For 2D2N stay in Baguio City, I was able to spend a total pocket money of P6924 which included the aforementioned details. 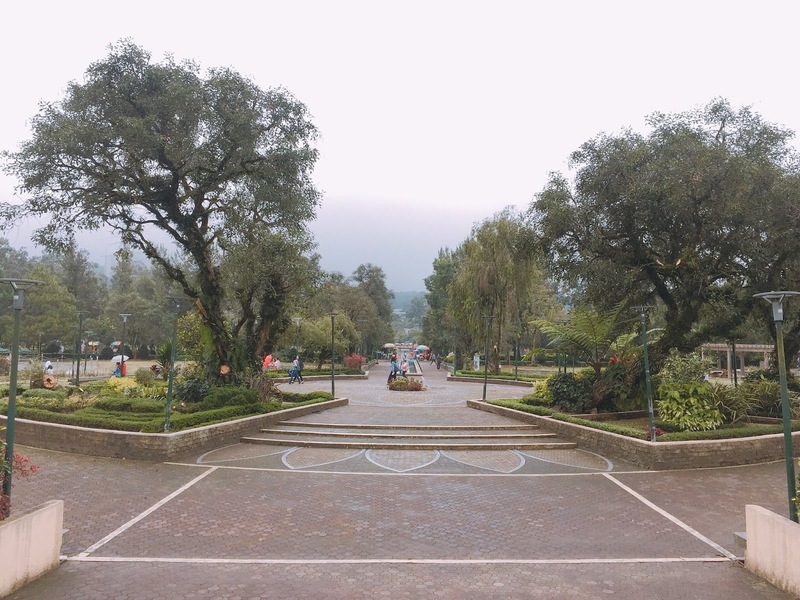 In fact, the amount stated is quite lavish since everything in Baguio is affordable. Note that the above information doesn’t include the total amount I spent on food. I’m always hungry so I need to eat at every pit stop. LOL! As much as I would like to, I wasn’t able to spend another day in Baguio as I needed to rush down to Manila for an important meeting. But I am happy knowing that I am flying again this summer and probably adding Sagada on my itinerary and then will go straight to Ilocos City. See you around!